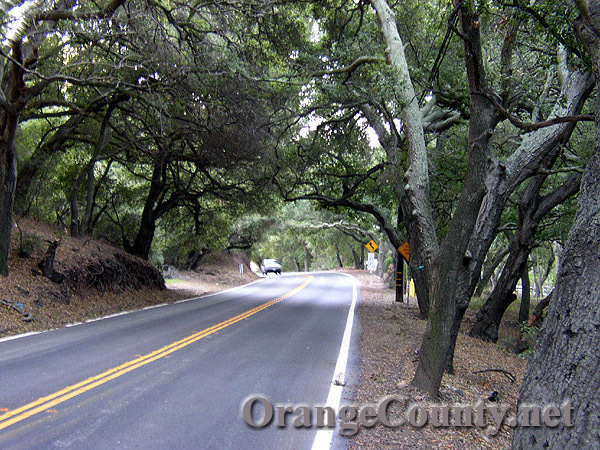 Trabuco Canyon lies next to subdivision housing of nearby cities such as Irvine, Lake Forest and Rancho Santa Margarita. 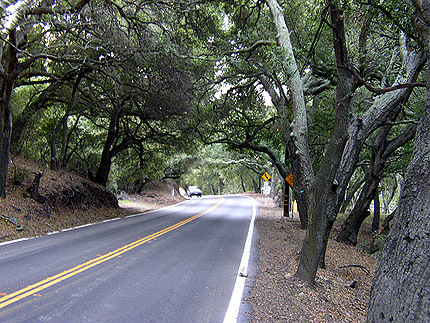 Within easy reach of Orange County's busy cities, one can go down winding, narrow roads shaded by trees and enter a beautiful wilderness. to stay in and around the area. Within our pages you will find Trabuco Canyon entertainment and Trabuco Canyon attractions. We are also dedicated to presenting the best of Trabuco Canyon business and professional services to meet your needs. If you're interested in the history of Trabuco Canyon, it can be found along with Trabuco Canyon general information, educational resources plus local real estate and housing information for both residents and visitors alike. Annual events in Trabuco Canyon and links to local organizations are listed so you may participate in all the community and surrounding area has to offer.